Here is what I watched last week. 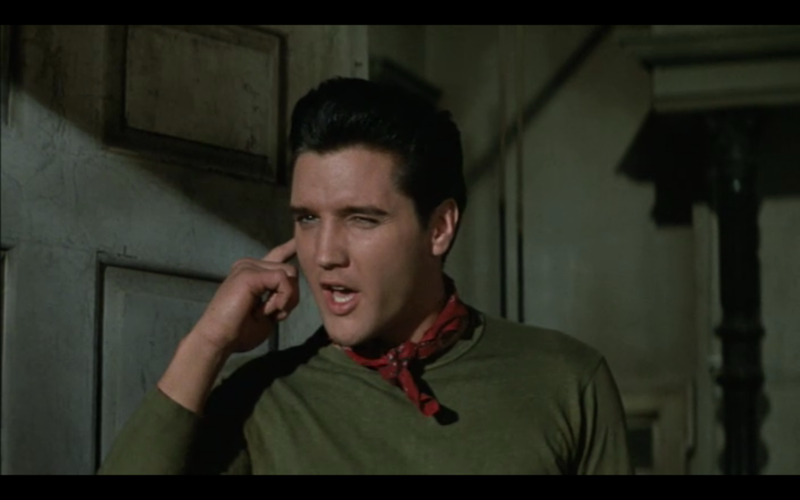 A preview of the next installment of The Elvis Files. This is possibly my favorite opening credits sequence. Though I prefer A Shot In The Dark to The Pink Panther. 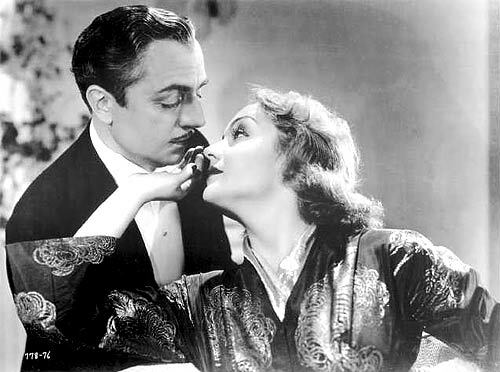 I hadn’t seen My Man Godfrey in several years. When I wasn’t overanalyzing Carole Lombard’s character, I found it to be mostly enjoyable. I should really see more William Powell movies. I finally watched Shame. Someone get me a time machine so I can be properly outraged about the Fassbender Oscar snub. I don’t know, I didn’t fall for Shame or Fassbender in it. I think it’s fine, a bit deliberate often, a good Fassbender and a spectacular Carey. I’m definitely not crazy about Shame but I can see why all the outrage over the Fassbender snub happened. You’re right though. Carey is phenomenal. I definitely wasn’t expecting that performance from her. Good to see high praise for Bringing Up Baby. 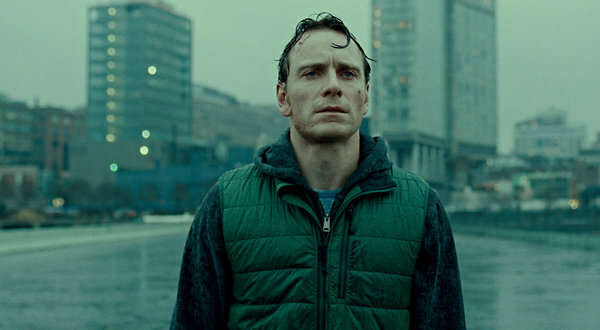 Fassbender’s role was on-message but shallow- robotic. Perhaps it was too hard to have empathy for the character. Agreed though – Carey Mulligan is a great singer and has a beautiful solo in this film.